In the 1970s and 1980s there was a shortage of nurses in Austria, so the Austrian government invited nurses from the Philippines to work in Austria. Some of the Filipino nurses who arrived in Vienna, Austria were Adventists. These nurses attended one of the Adventist churches in Vienna that later became the international church. The international church building is very old and has problems with mold. Part of the Thirteenth Sabbath Offering will be used to construct on a new building for the International Adventist Church. Today our story is about a boy from the Philippines. Did you know that there are many people from the Philippines who are living in Vienna, Austria? Many of them go to Sabbath school and church at the International Seventh-day Adventist Church there. Part of our Thirteenth Sabbath Offering will go to help construct a new building for this church. 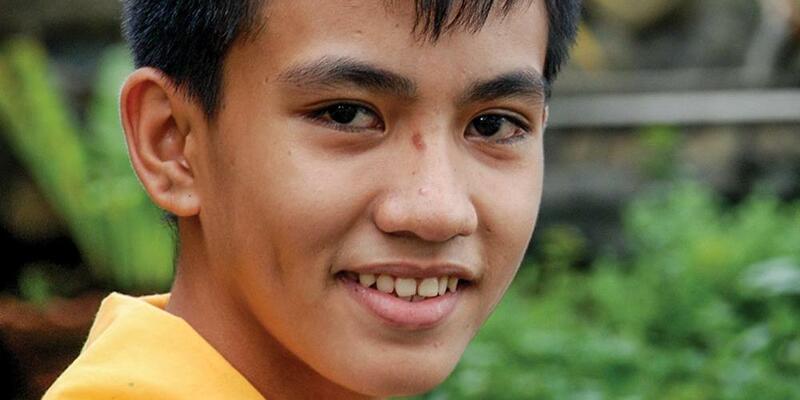 Mohammad lives in Zamboanga, Philippines. Even though his family is Muslim, Mohammad studies at an Adventist school. Mohammad had been attending another school in the city when someone told his father about the Adventist school. His parents visited the school. The old building needed much repair, and the principal explained that the school would be replaced soon. But Mohammad’s parents didn’t see the leaky metal roof or the holes in the screens. They saw happy children who loved their teachers and teachers who really cared for the children. They decided to send Mohammad to the Adventist school. Mohammad didn’t want to change schools and leave his friends. But he obeyed his parents’ wishes. On the first day of school, Mohammad stepped into the class wondering whether he would make any friends there. Even before class started, several children welcomed him. At lunchtime, some boys invited Mohammad to eat with them and join their games at recess. By the end of the day Mohammad had made several new friends. Maybe his new school wasn’t so bad after all! Then one day near the end of the school year, his teacher announced that when they returned from summer vacation they would have a new school. Everyone cheered. The children helped their teachers box up the textbooks, clear out the closets, and empty the shelves. Mohammad and his family went on vacation, so he didn’t see his old school torn down or the new one rise in its place. But when he returned from vacation and saw the new school, it was beautiful. Some of the classrooms still needed painting, so the classes met in the church until the rooms were ready. Everyone was happy and excited. Thank you for bringing your offerings to Sabbath school. These offerings will help children who have moved from the Philippines to Austria to have a better place for Sabbath school and worship!